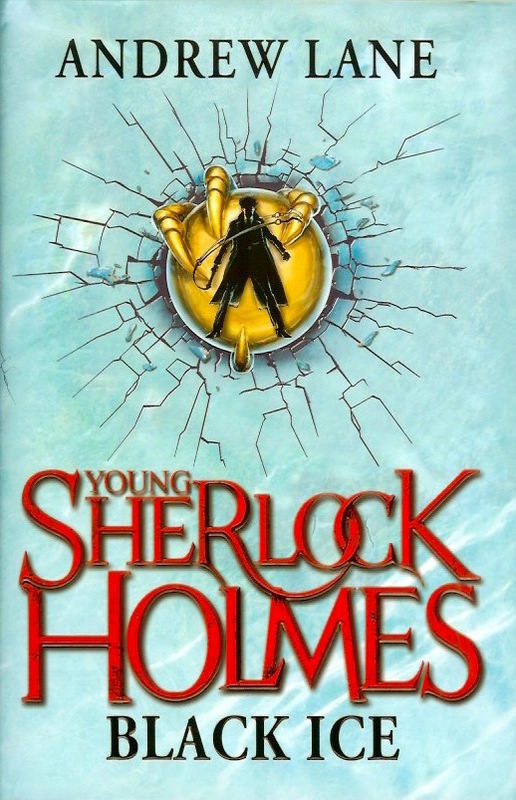 Andrew Lane's third Young Sherlock Holmes novel had Sherlock traveling to Russia with brother Mycroft. When Sherlock's brother is discovered holding a knife and leaning over a corpse, it seems a clear-cut case of murder. But Sherlock isn't so sure. In a mystery that will take him from London to Moscow in a thrilling search for clues, can Sherlock deduce the truth and discover the real culprit . . . or will Mycroft hang. Andrew Lane's first three Young Sherlock Holmes novels were released as limited signed hardcovers by Goldsboro Books in the UK (below). Other books in the series are: Death Cloud (2010), Red Leech (2010), Fire Storm (2011), Snake Bite (2012), Knife Edge (2013), Stone Cold (2014) and Night Break (2015).